It's not a Roundabout, It's a lot more! Turn on the sound and enjoy! 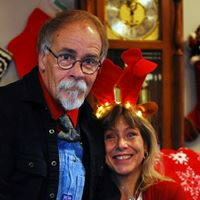 This month Russ and Mary Lombard are touring Washington State promoting the Grand Old Highway. 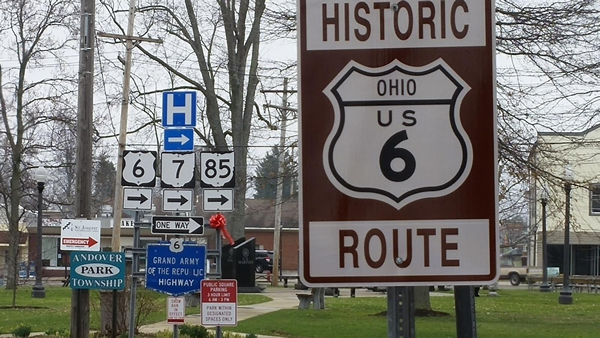 Many people overlook the fact that the U.S. Route 6 Tourist Association is a national organization and that nearly half its members don't even live in a Route 6 State. Members also include individuals and car/travel clubs in Western and Eastern Europe, South Africa, Australia and New Zealand. 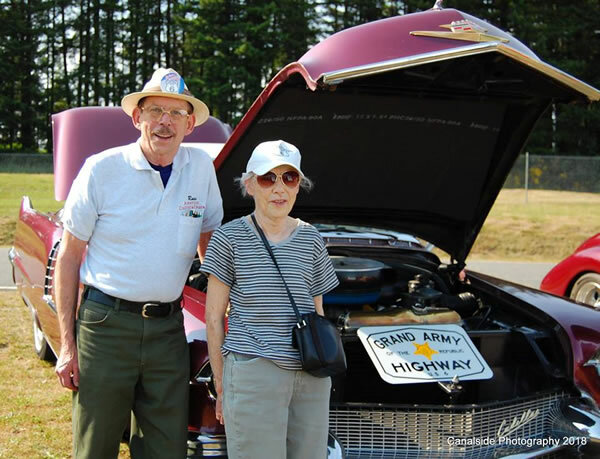 Above > Russ Lombard, President / CEO of the National - U.S. Route 6 Tourist Association and his wife Mary at the cruise and car show; Bremerton National Airport - Bremerton, WA. Cruise and Car Show - Bremerton National Airport - Bremerton, WA. 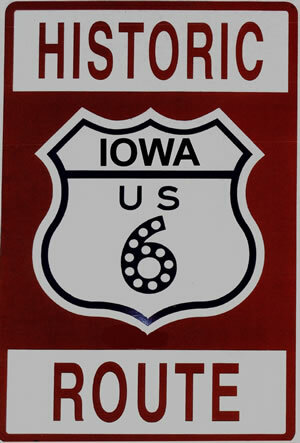 Like to become a member of the U.S. Route 6 Tourist Association? Visit our membership page for more information. 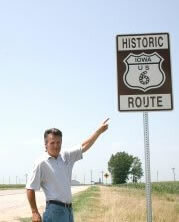 Help us make Historic U.S. Route 6 a registered scenic byway and destination highway. 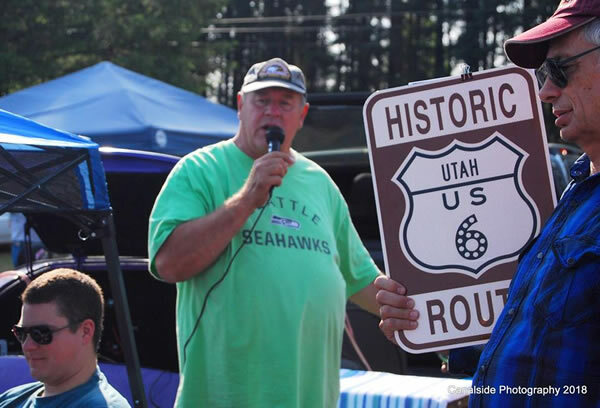 RETRACING HIGHWAY 6: Local groups seek to preserve, honor original U.S. Hwy. Lakewood And The Civil War - Lakewood's Blue Ghost Army? 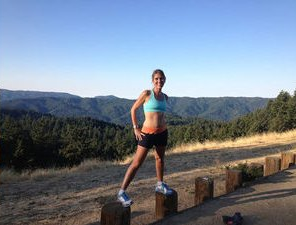 The Ashland Gazette > Linoma Beach Lighhouse > Summer Hot Spot! Omaha Newsstand > The Ashland Gazette > "Stay on Route 6"
Highway to history: Route 6 film in works - The Bristol Press: Bristol, Conn.